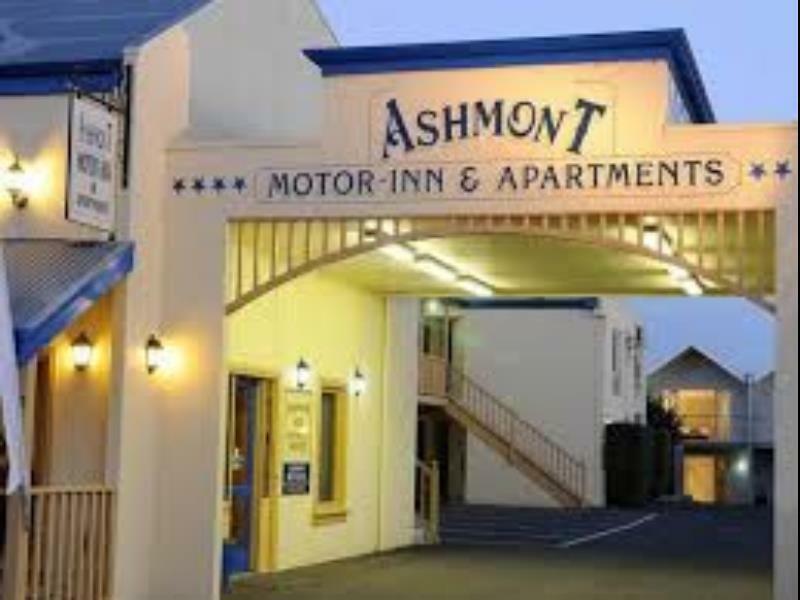 إذا كنت تبحث عن فندق بموقع جيد في بورت فايرى، فقد وجدت ضالتك في Ashmont Motor Inn . يمكن من هنا للضيوف الاستمتاع بسهولة الوصول إلى كل ما تقدمه هذه المدينة النابضة بالحياة. إن سهولة الوصول من الفندق إلى المعالم السياحية الشهيرة الكثيرة في المدينة كمثل ‪Whale Bone Studio Arts‬, ‪Blarney Books & Art‬, PORT FAIRY FARMERS MARKET هو استثنائي بحد ذاته. 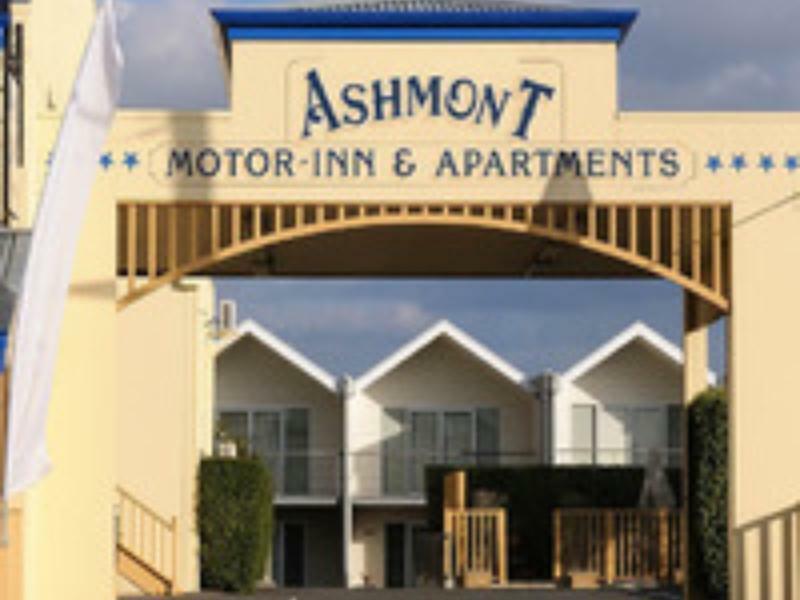 كما يقدم Ashmont Motor Inn الكثير من الخدمات لإغناء رحلتك في بورت فايرى. إن واي فاي مجاني في جميع الغرف, تسجيل وصول/خروج سريع, تخزين الأمتعة, واي فاي في المناطق العامة, صف السيارات هي جزء فقط من الخدمات التي تميز Ashmont Motor Inn عن باقي الفنادق في المدينة. في الفندق غرف نوم يتجاوز عددها 23، كلها مجهزة بعناية وجمال وبعضها مزود بـ تلفزيون بشاشة مسطحة, اتصال لاسلكي بالإنترنت, حوض الاسترخاء, غرف لغير المدخنين, مكيف هواء. يمكنك طلب اللائحة الكاملة للخدمات في الفندق ومن بينها حديقة. اكتشف مزيجاً ساحراً من الخدمة الاحترافية والخيارات الواسعة من وسائل الراحة والمتعة في Ashmont Motor Inn. A motel with pretty much all you could ask for. Clean, modern, all the facilities, friendly owners, nothing at all to complain about. Have stayed in a few motels recently and the room was bigger than most, the sheets and towels better, the toiletries of a higher quality, the room decor more contemporary etc etc. Only missing a pool, but you can’t have everything. Highly recommended. PS call and they’ll match or better any online rates. Family room actually is changed by a suite, just put 2 single beds in the sitting rooms. So I don’t think the price is value for such room. When I booked room, it clearly shows there is kitchen to be used. But when I want to use the gas, it said gas was disconnected. What?? I bought all food to cook in the kitchen, but finally no gas provided. Although after talking with their staff, I was allowed to use their shared kitchen. But I told their staff if you cannot provide gas, please remove all photo online of stove and highlight during booking that stove doesn’t work. Otherwise you make guest embarrassed. We were met by owner Dean who made us immediately welcome. The room was lovely with a comfy bed, a settee and well appointed bathroom. We needed an early start the next morning so a continental breakfast was provided in our room. Service all round was superb. Ideally situated for the super selection of shops and the beach and the harbour. Friendly staff, clean and comfy room. Good value for money. Recommend. Motel style accommodation. Room was very spacious, very clean, excellent shower and comfortable bed. Can't ask for more. 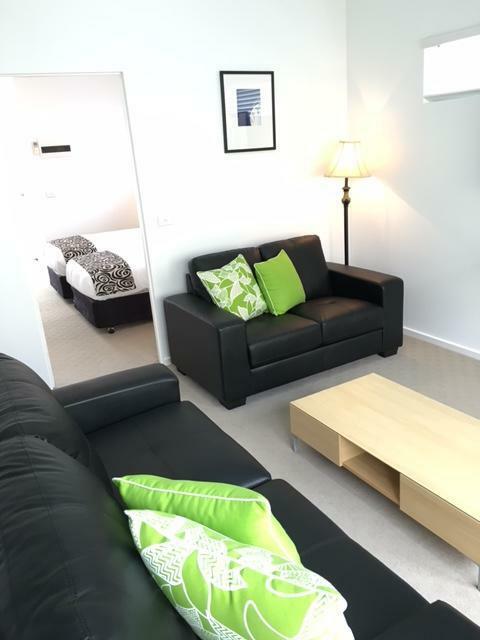 Walking distance to the middle of town with a number of hotels, restaurants and cafes all close by. 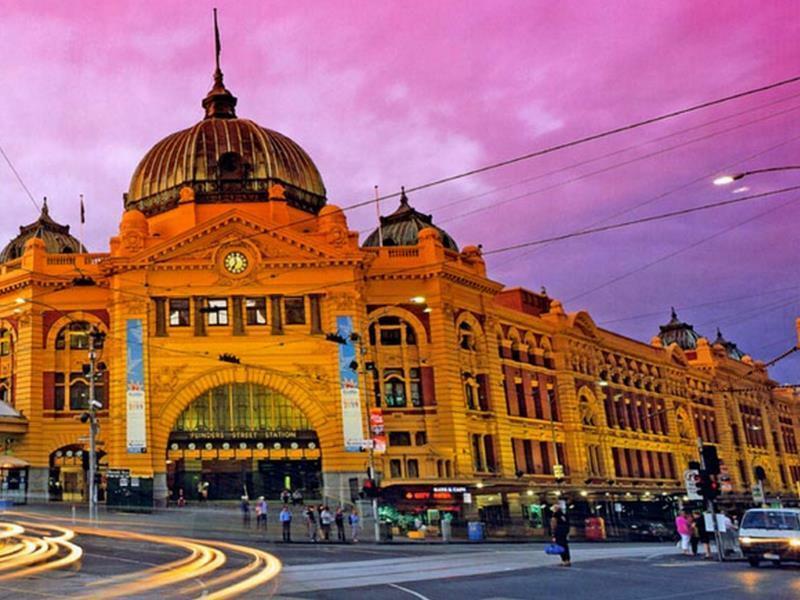 I stayed here for 1 night on my way from Melbourne to Adelaide. It was not the most modern room I had during my trip but there was nothing wrong with that and all I needed was there. The room is spacious and so is the bathroom. There is a nice sofa in the room and I had a friendly check in with good information. It is located in the town centre so it's easy to go for a walk to the stunning wharf and the lighthouse and there are plenty restaurants around (the Thai almost next door has great food!). There is free wifi in the room, but it was not always a stable connection, especially in the morning. It's a good accommodation for a short stay! The warm welcome, the cleanliness, comfort and quietness. We only stayed one night but found it very inviting and would certainly recommend it to others and would have no hesitation in staying again should we be in the area. We enjoyed our stay, it was affordable, in a great location and the owners were very friendly. 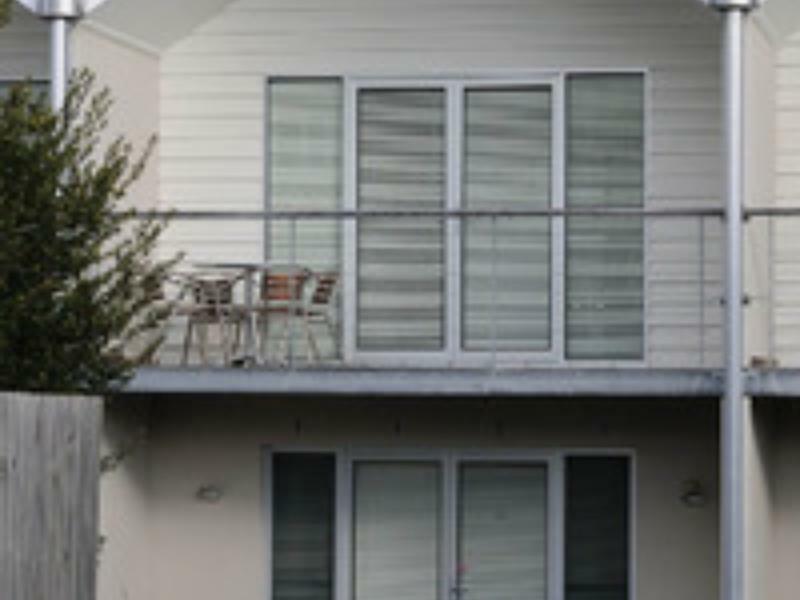 Upgraded to loft apartment, balcony lots of space, very clean and modern design. We thoroughly enjoyed the staff friendliness upon our arrival and the room was well equipped. 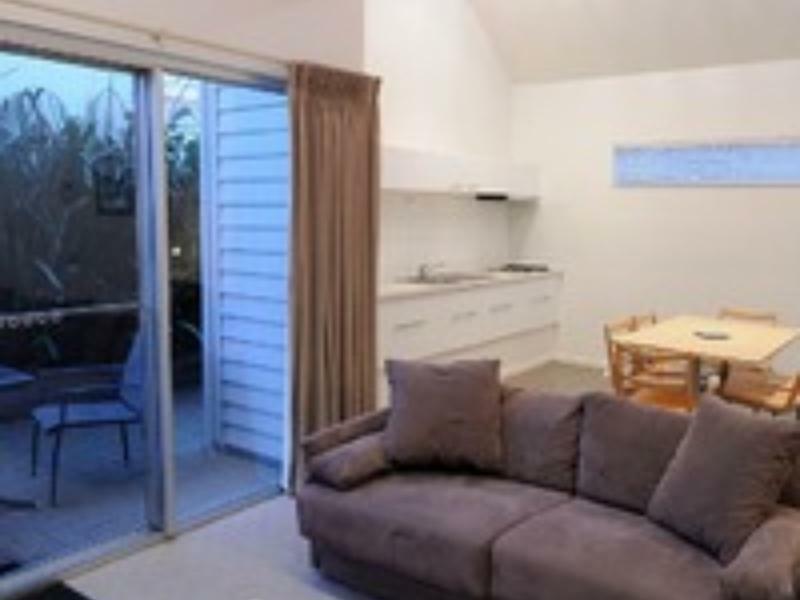 The location was within walking distance to the shops, restaurants and other attractions. We have stayed there before - studio units - which are a lot more comfortable but also more expensive. The owner took the trouble to use guests names and nothing was too much trouble. The rooms were clean and had all facilities however kitchen had no oven but everything else was supplied. There was no telephone in the apartment but had WIFI. Overall I would rate as four star. Nos alojamos una sola noche...fue muy agradable ,Port Fairy es precioso.Excelente calidad precio.